The Government of Gibraltar is has called in agency support to deepen understanding of the British overseas territory across Spain. Gibraltar is establishing a new information service in Madrid and has hired agency Grupo Albion to run the venture. 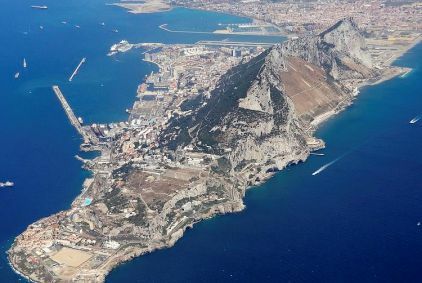 The agency will be charged with fostering links with the Spanish media and providing news and content to the Spanish market to raise understanding of Gibraltar’s messaging. The agency is headed by Paget Langford-Holt, with the Gibraltar team led by Miguel Vermehren, who spent two decades heading comms and marketing at international travel firm Amadeus. The agency will be deployed both in Madrid and in the Campo Area when Grupo Albion begins operations in December. The Chief Minister, the Hon. Fabian Picardo, MP stated: ‘Given constantly growing interest in Gibraltar, we want to proactively supply the news media with frequent, accurate and in-depth information and research about us.